Charlie is a 12yr old thoroughbred x gelding. Problems are primarily napping and threatening to buck while hacking out as well as trailer issues. Owner suspects respect issues, as he can be bossy and difficult to manage. Attitude/behaviour is unpredictable as one day he is fine, and other days he is definitely not so fine. You want me in THERE??!! 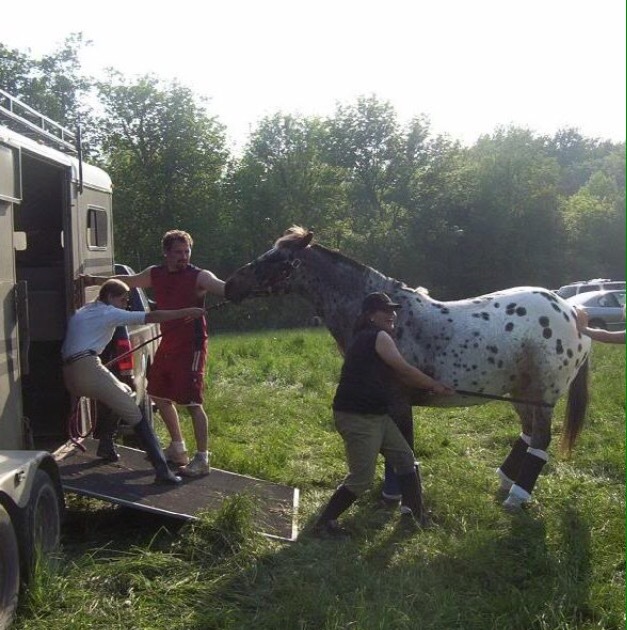 Of all the problems presented to me, trailer loading (or unloading) is the most common. It’s the one problem that most owners can not work around. 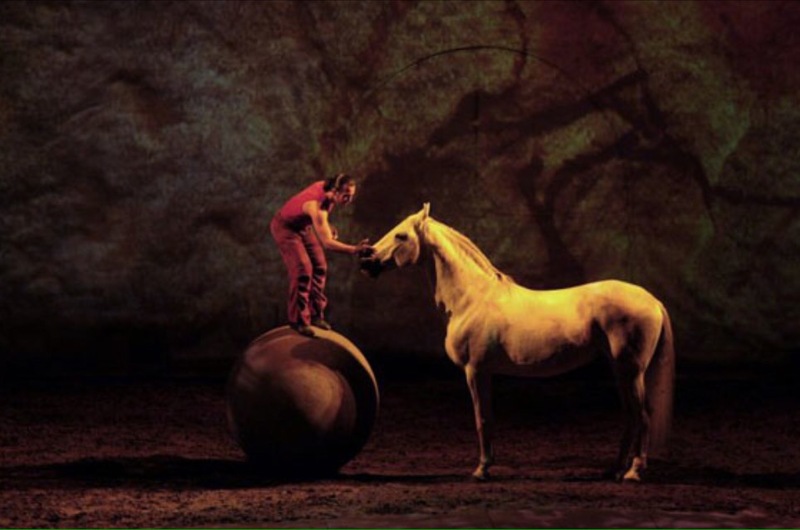 If you are a student of natural horsemanship, you will have heard the phrase “feel, timing and balance” on multiple occasions. 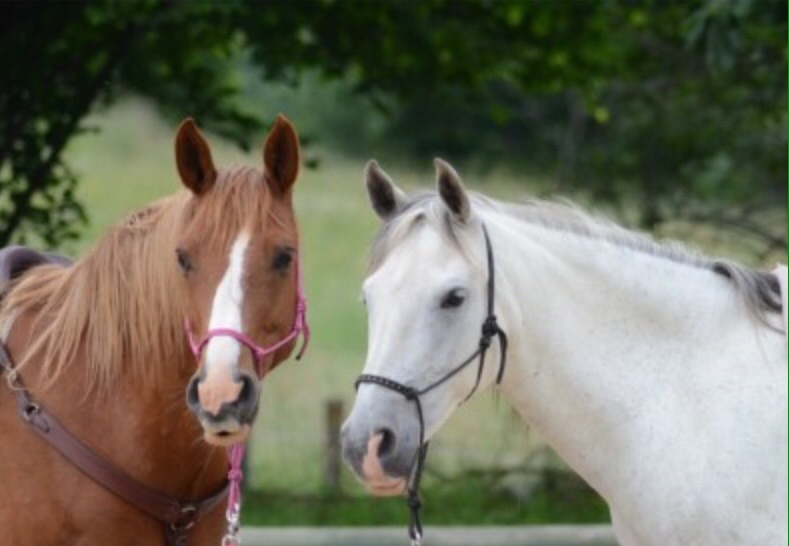 If you are new to natural horsemanship, you will eventually come across this idea. In this article, I will explore what this idea mean to me, and hopefully explain it in a way anyone can understand. Cruz is a 20yr old retired grade A grand prix show jumper out of Cruising. 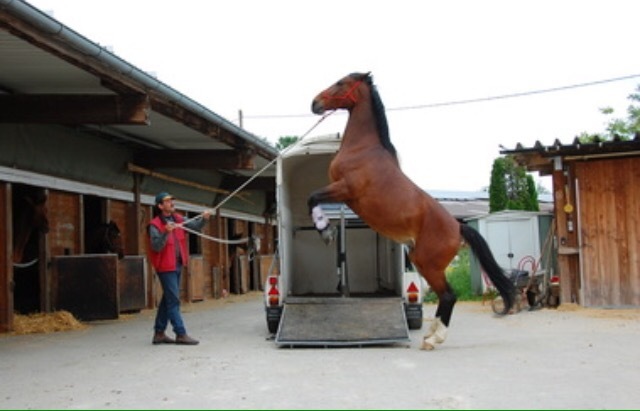 His new owner bought him to use as a pleasure horse, and to give him a good end to a successful career. 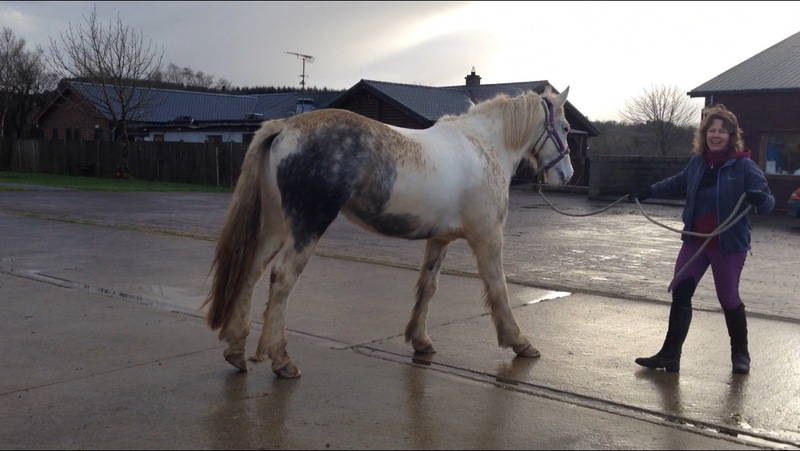 Ebony is a 7yr old Mohill Gypsy mare. Ebony (“Ebby”) was presented to me with a number of issues. 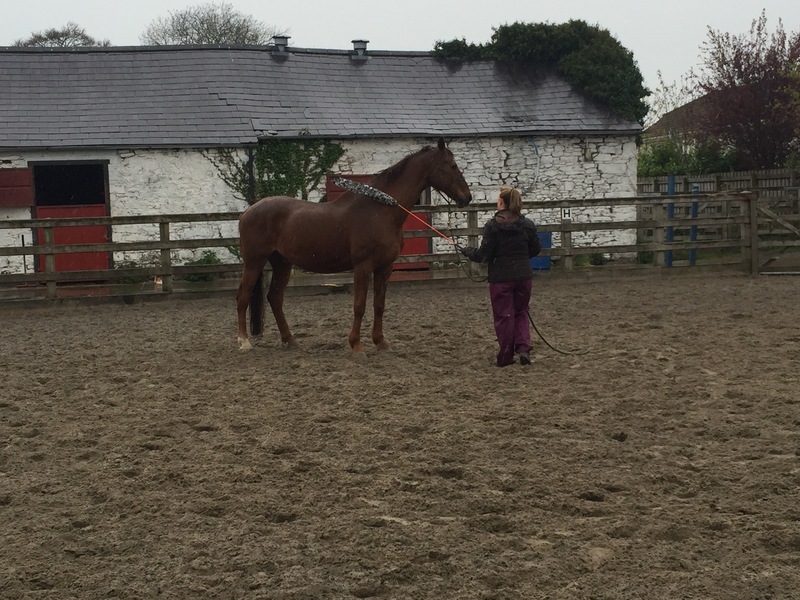 Her owner Alison found her to be pushy and hard to manage, rearing and backing when things didn’t go her way. 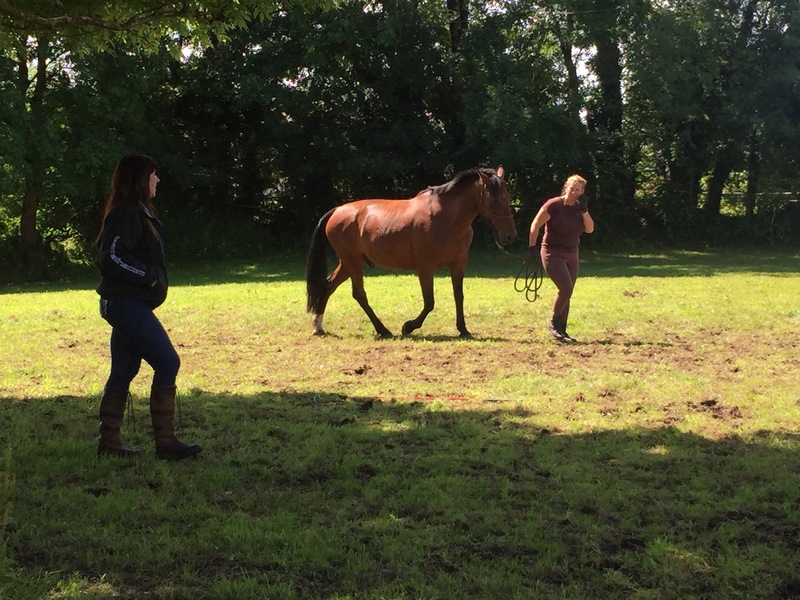 In this article I am going to talk about what I do and how it differs from most other natural horsemanship trainers in Ireland. 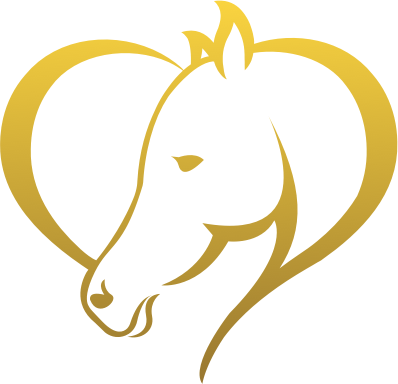 I like the word “horse sense” because I am going to talk sense about horses.